Event company INVNT will deliver TEDxSydney for the second year running. The 10th anniversary of the event embraces the theme of ‘Legacy’, with INVNT responsible for designing and producing the event including creative conceptions, technical production and AV. INVNT is also designing and producing The Hub, a dedicated area where attendees can interact between sessions, and are curating and creating a number of educational and thought-provoking activations within the space. 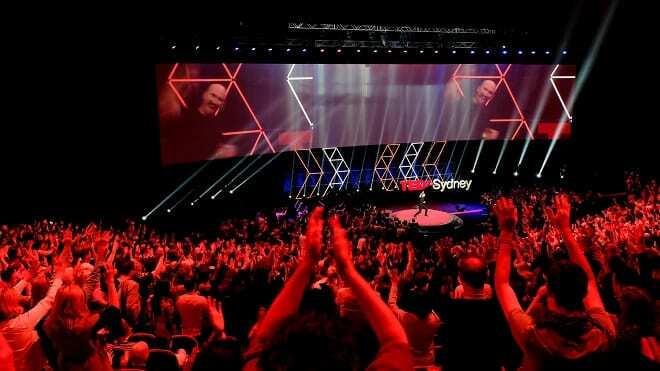 “Working with the INVNT agency in 2018 was a dream – nothing seemed to daunt the team as they infused their signature ‘challenge everything’ mantra into all aspects of the award-winning experience, and approached every challenge with both supreme competence and a welcome sense of calm,” said Remo Giuffre, founder and licensee of TEDxSydney. Laura Roberts, managing director at INVNT APAC, said they were very excited to be producing the event again. “[We] are committed to working with the TEDxSydney team and fellow event partners to make this very special 10-year anniversary celebration an experience to remember,” she said. The final speaker line-up has been announced, with Australian actor David Wenham, Expert360 founder Bridget Loudon and 99-year-old Holocaust survivor and self-proclaimed ‘happiest man on earth’ Eddie Jaku among the speakers.